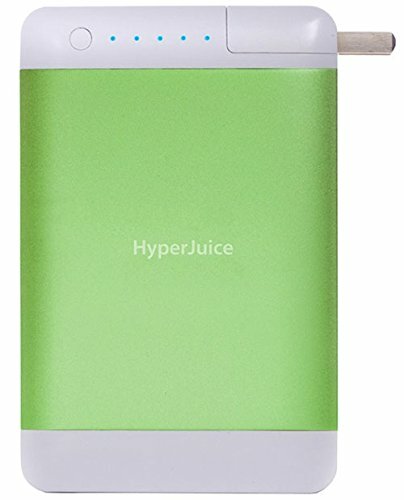 Stick the HyperJuice Plug into the wall, charge it up and you have a high capacity 18,000mAh battery pack that can deliver on-the-go power to 2 USB devices (even 2 iPads) at the same time. If you have any questions about this product by HyperJuice, contact us by completing and submitting the form below. If you are looking for a specif part number, please include it with your message.